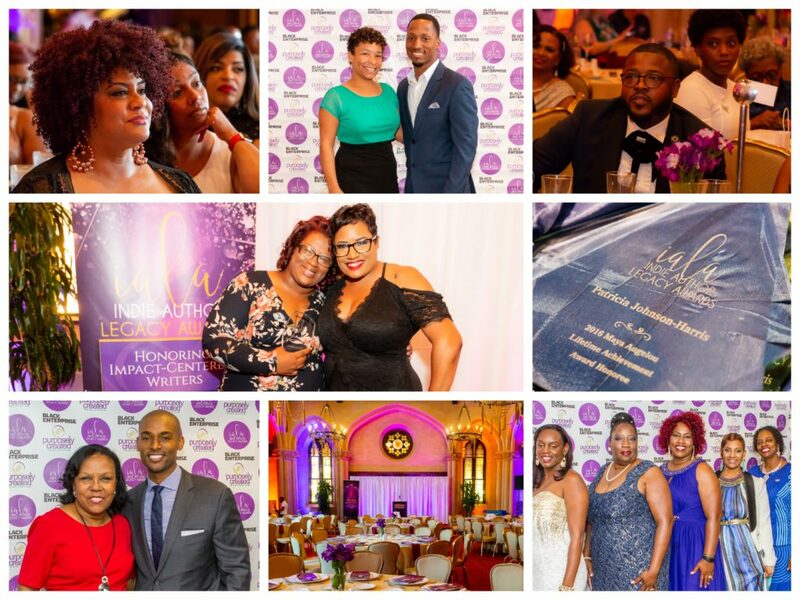 The Indie Author Legacy Awards (IALA) is the only of its kind, honoring impact-centered writers, who serve as unsung heroes within our communities. This monumental event was designed to specifically celebrate non-fiction literacy geared towards the promotion of social awareness, education and personal transformation. Our mission is to highlight the efforts of authors who use their gift of writing as a tool to influence others through community engagement, business ownership and generational legacy-building. In June 2016, our inaugural ceremony gathered over 150 national independent authors, bloggers, entrepreneurs and advocates. While the focus of the event is to celebrate indie writers, we’re also celebrating our unity as a community to make a significant impact through our legacy.